Educators, your participation begins when you review the project guidelines, sign up to get information through the project newsletter, and register in order to provide accounts for the youth in your school or learning center. 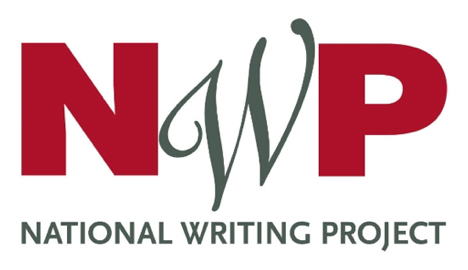 Writers, if you are interested in publishing here, check out the guidelines for writers, the invitations to write, and bring this site to the attention of one of your teachers, mentors, or librarians. You and your students are invited to add your stories to the conversation sparked by American Creed. Register to get accounts for your school or learning space. Support youth civic action locally through our collection of educator resources.